We have a new challenge at the NBK Designer challenge spot at Oscraps. It’s all about watercolor which is one of my favorite mediums. This is a fun art journal I did . 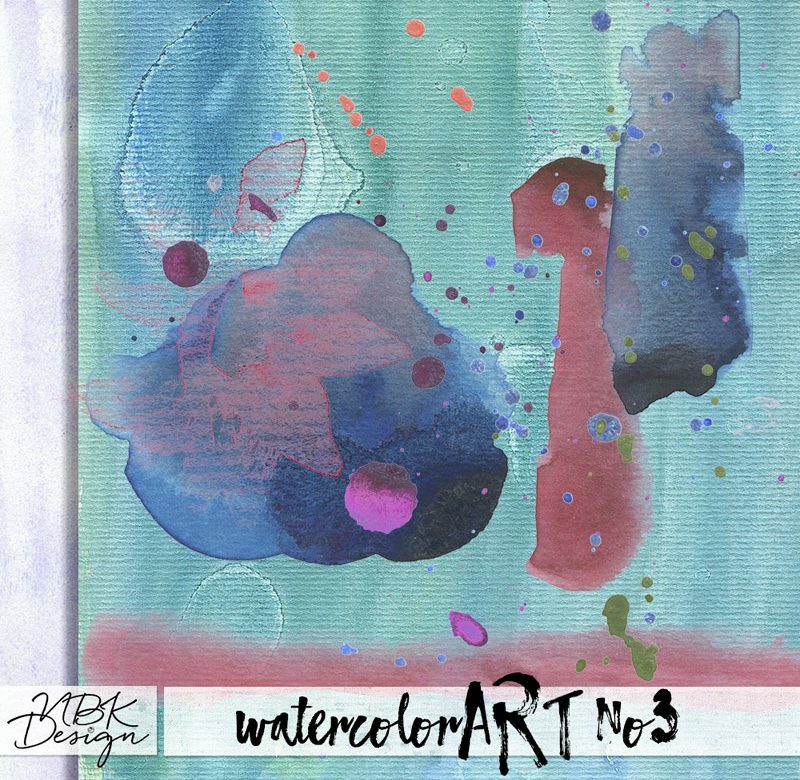 Check the challenge and the sale and have fun with watercolors !